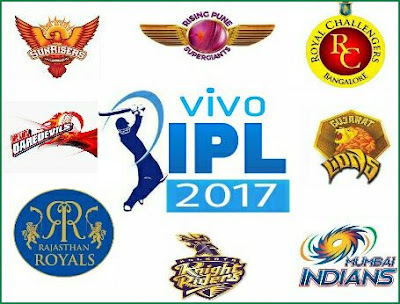 IPL 2017 List of Official Broadcasters - How to Watch Matches Worldwide? The mega cricket series IPL 2017 has started from April 5 with big ceremony in India. There are huge cricket fans will be enjoying this t20 cricket series all over the world. BCCI has already announced the list of official broadcasters and digital streaming platforms around the world. In India, Sony Pictures Network will telecast all matches live through their channels. 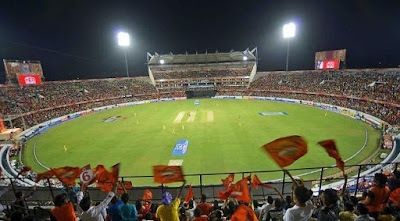 The first match was between Royal Challengers Bangalore and Sunrisers Hyderabad. Vivo IPL 2017 will be played for 47 days across 10 cricket stadiums in India. The T20 extravaganza with 60 matches will be available live on various broadcast partners and streaming platforms. The coverage will be more extensive and more live games will be available for international viewers. Vivo IPL 2017 will be broadcasted on Sony Pictures network in the Indian subcontinent. Also the matches will be streamed online on Hotstar with a 5 minutes delay on mobile app and internet. The TV commentary for IPL matches will be available 5 languages including English, Hindi, Tamil, Telugu and Bengali in India. Here is the full list of IPL 2017 official broadcasters and Digital channels worldwide. If you are in outside of India, you can watch these channels to watch IPL 2017 cricket matches from your country.